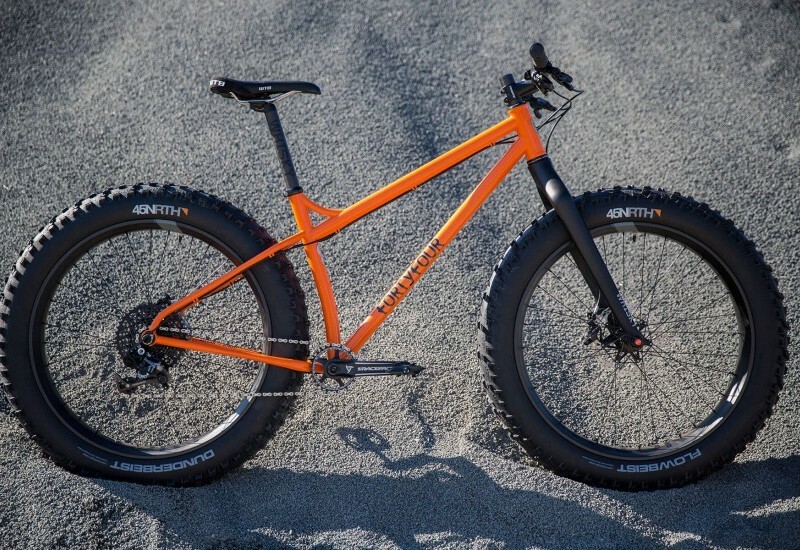 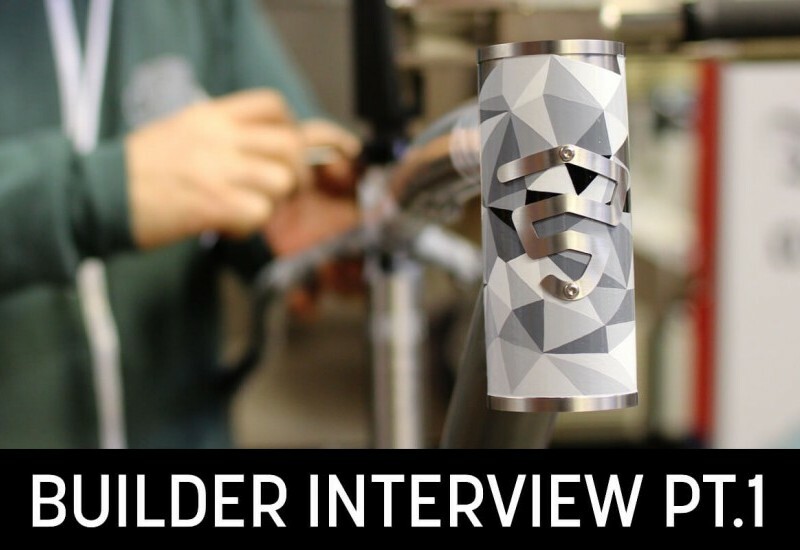 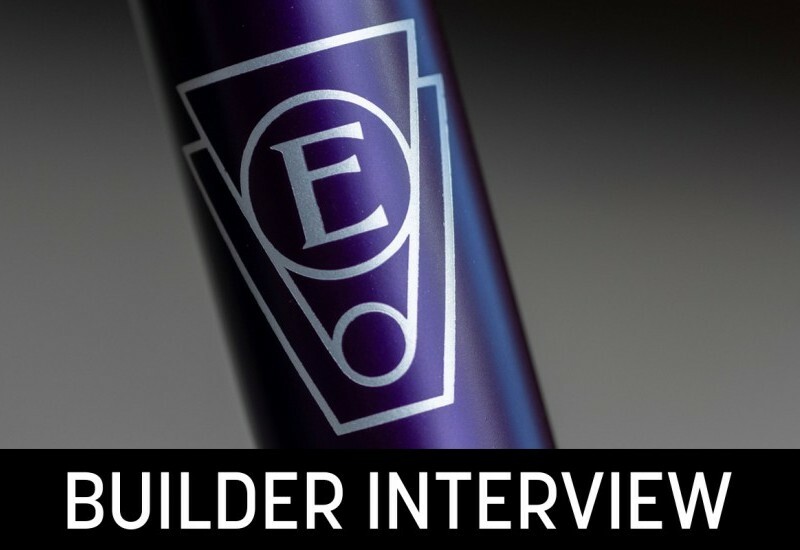 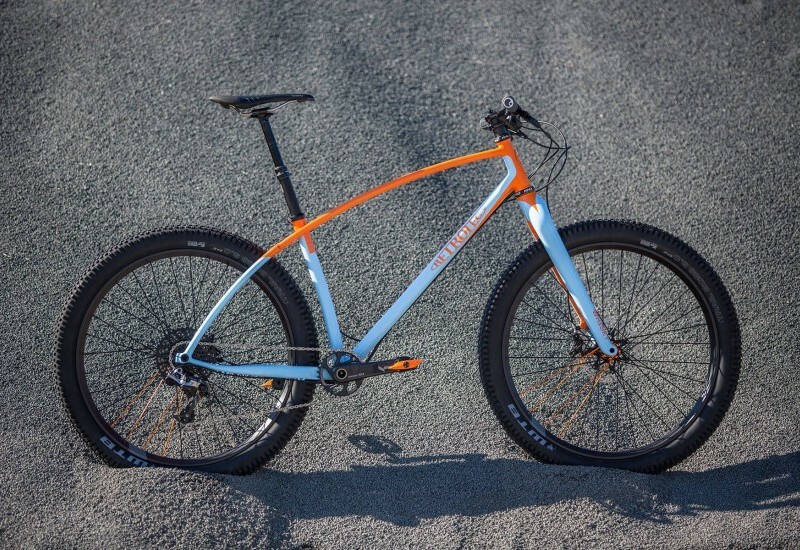 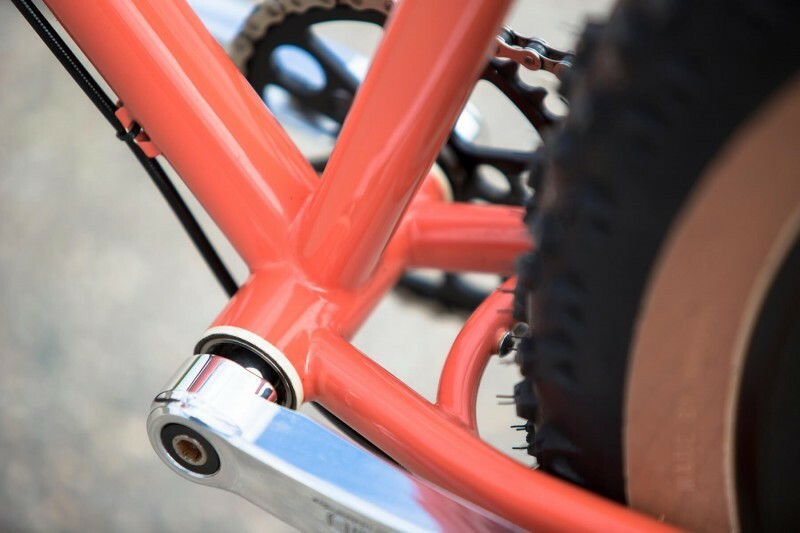 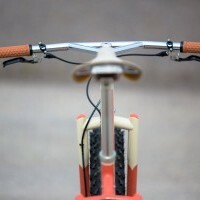 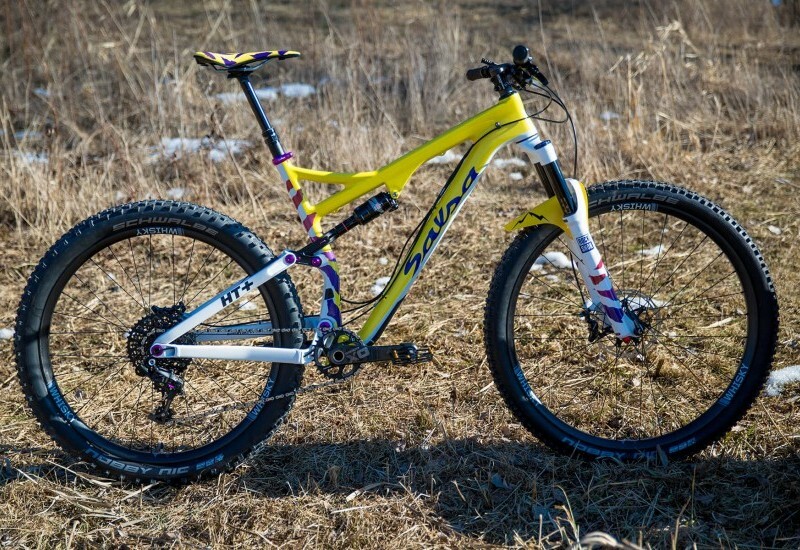 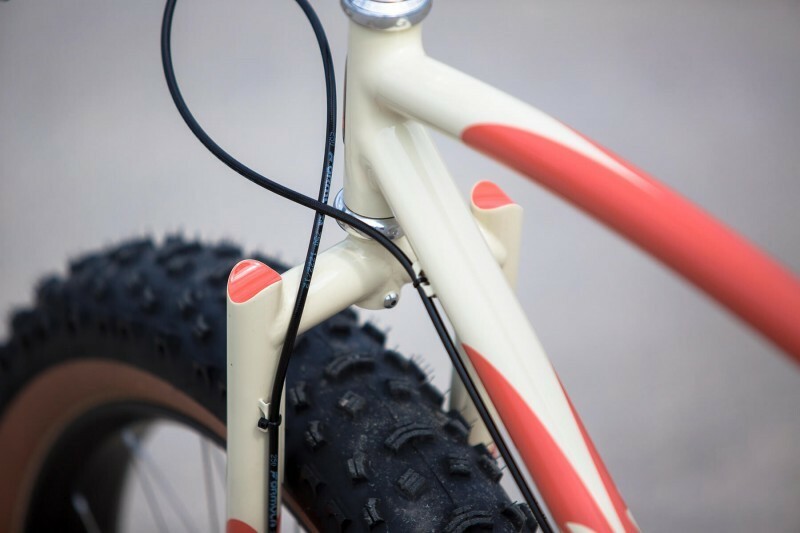 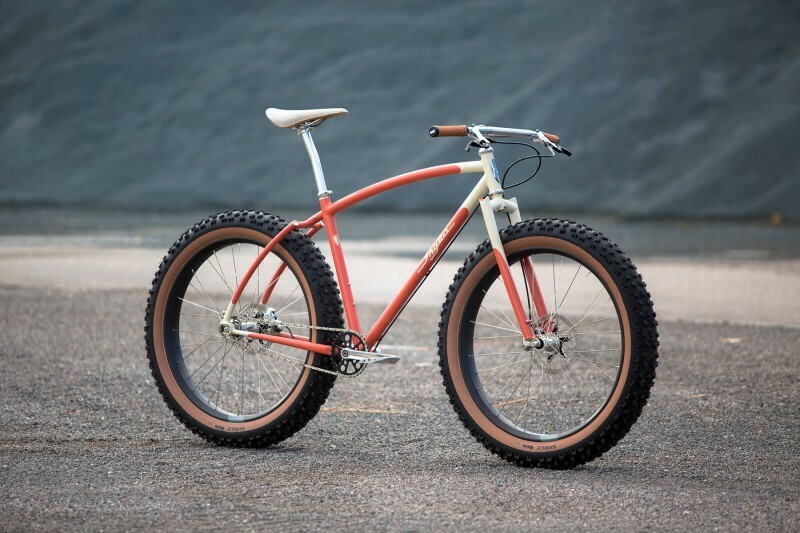 Matt approached Curtis Inglis of Retrotec to build a dream fatbike for him. 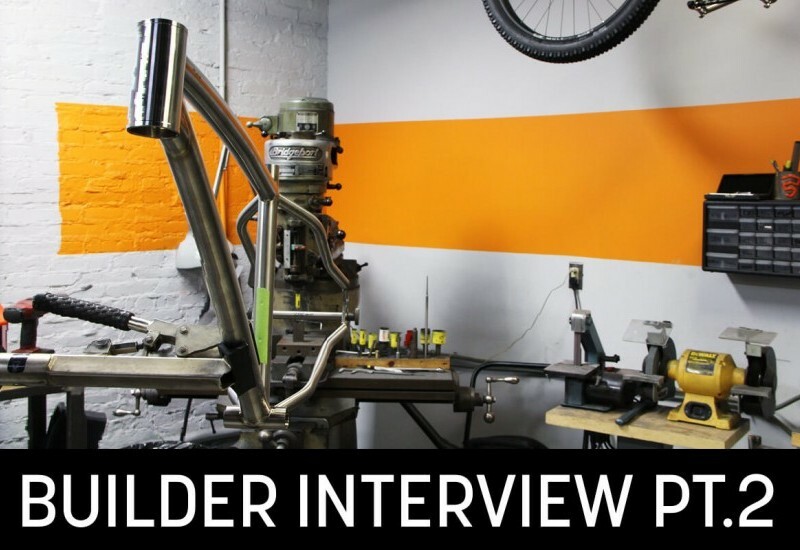 Matt and his father have been building classic cars together for years, and a hot rod aesthetic was a main goal of this build. 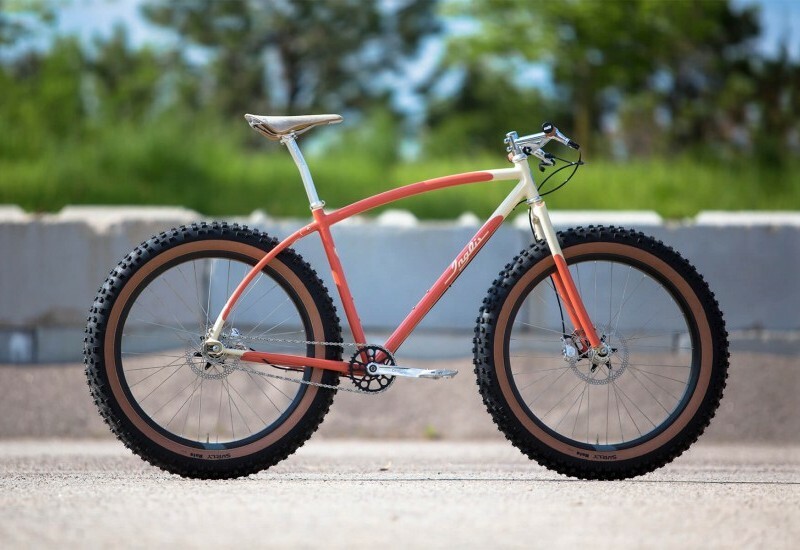 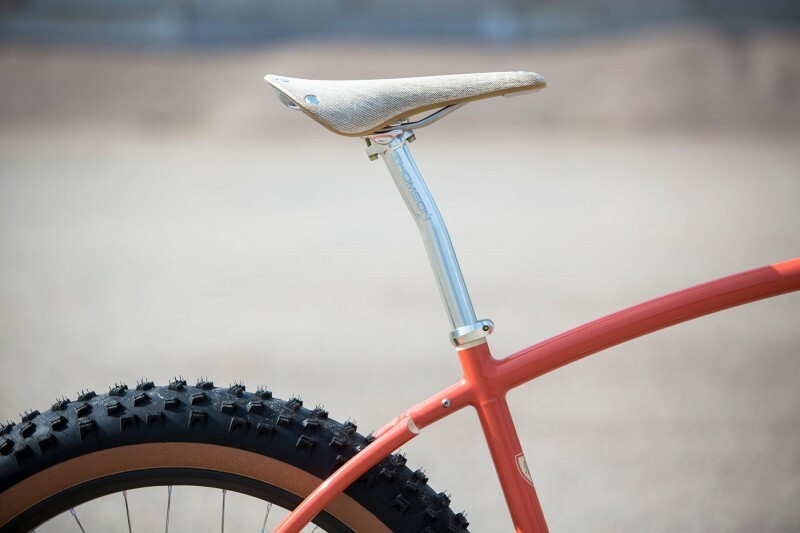 This bike was commissioned in the early days of fatbikes. 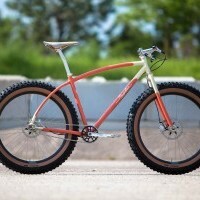 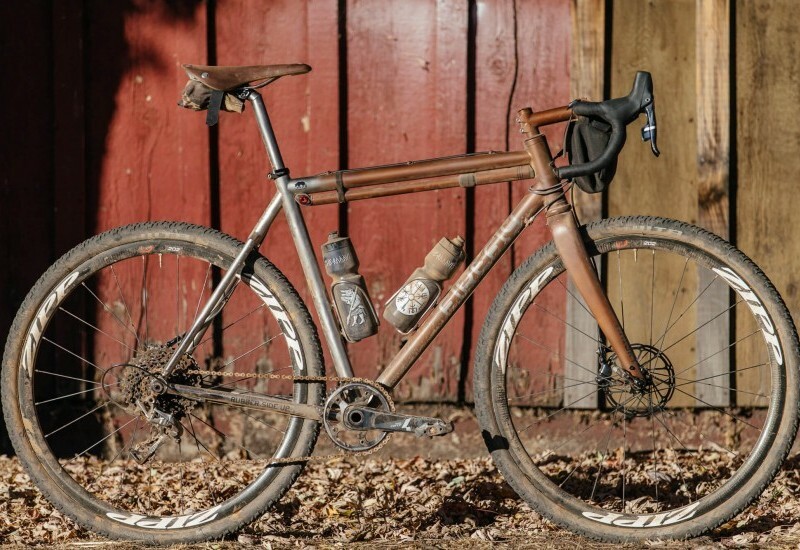 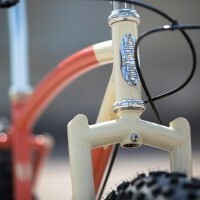 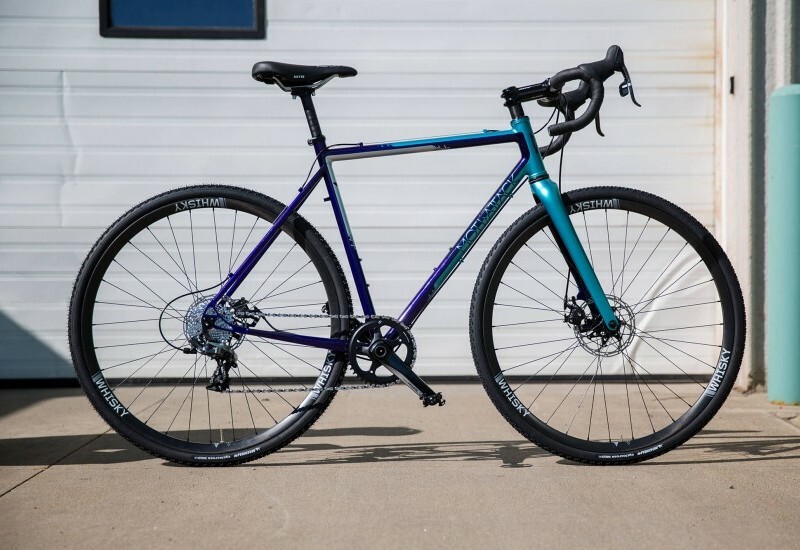 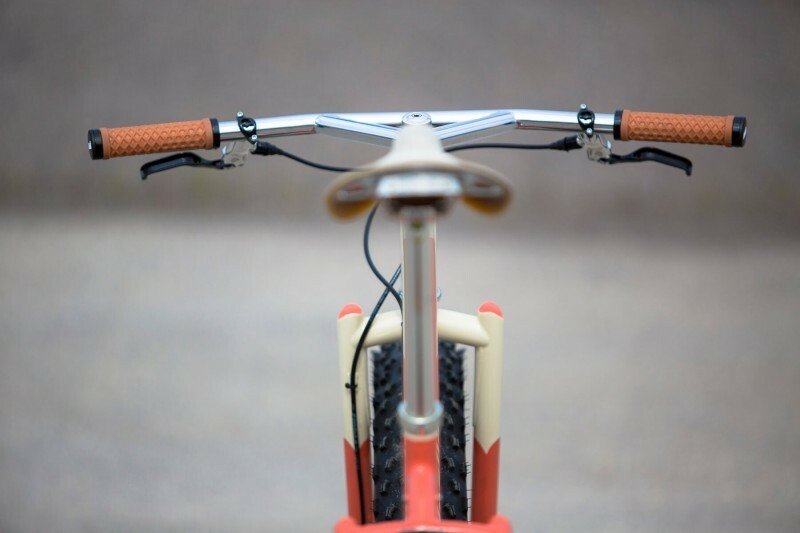 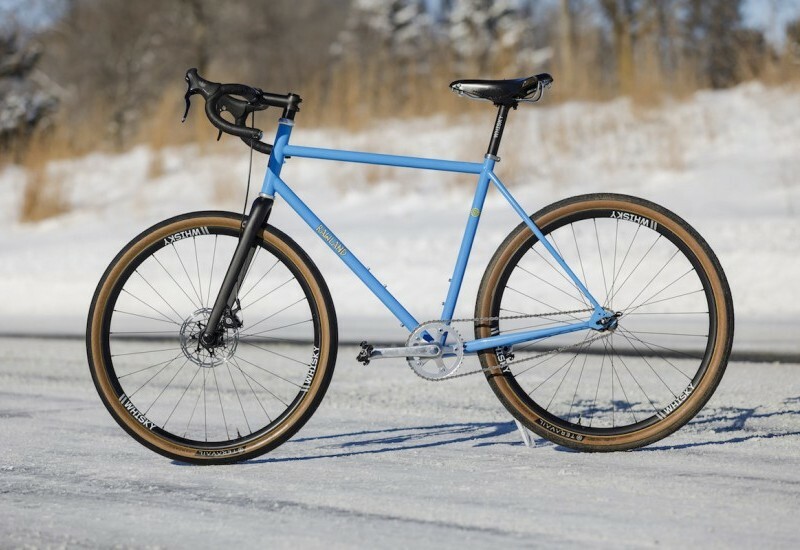 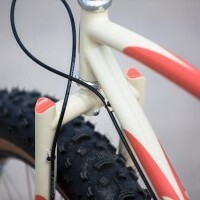 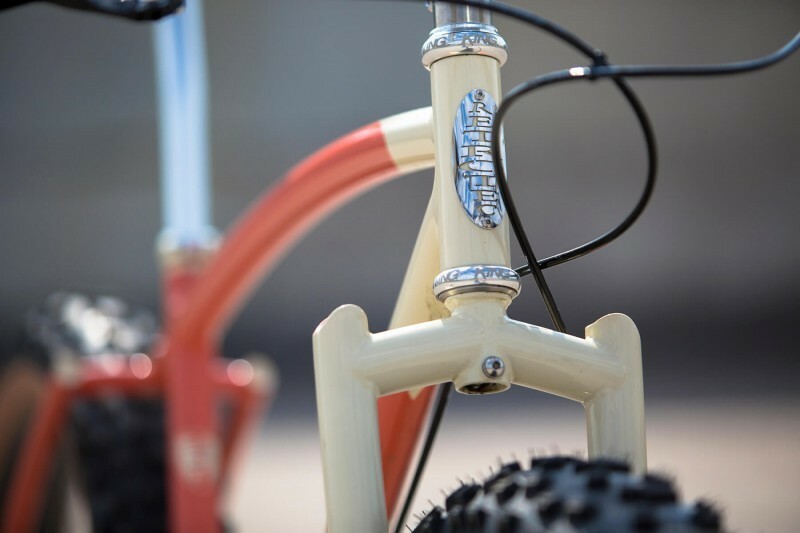 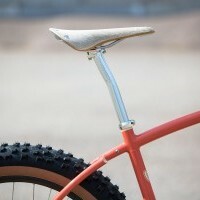 Matt had spent a year on his first generation Surly Pugsley, and he was looking to improve on that standard. 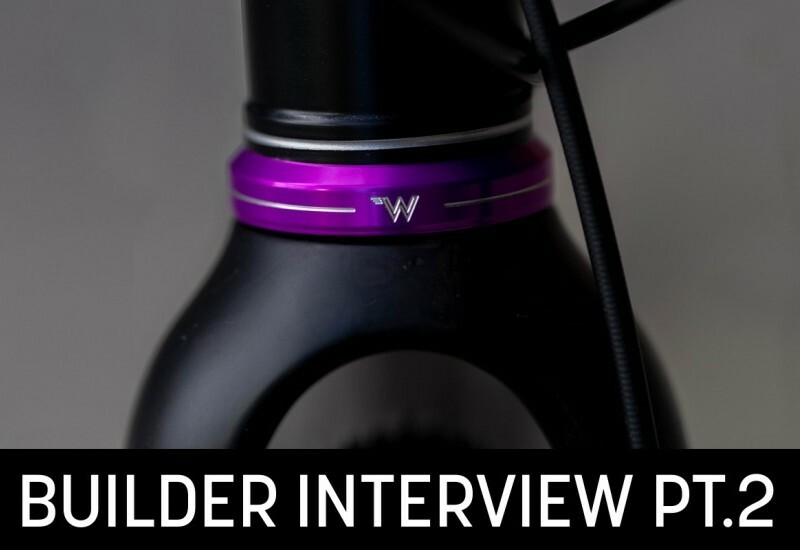 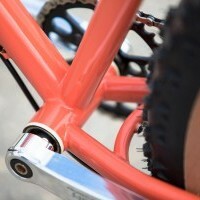 A main goal was getting a symmetrical build, along with being able to use higher end hubs with stiffer, stronger wheels. 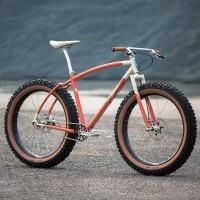 To allow for that, this bike was built around a Chris King SS hub, and a Rohloff 14 speed internal hub for geared use. 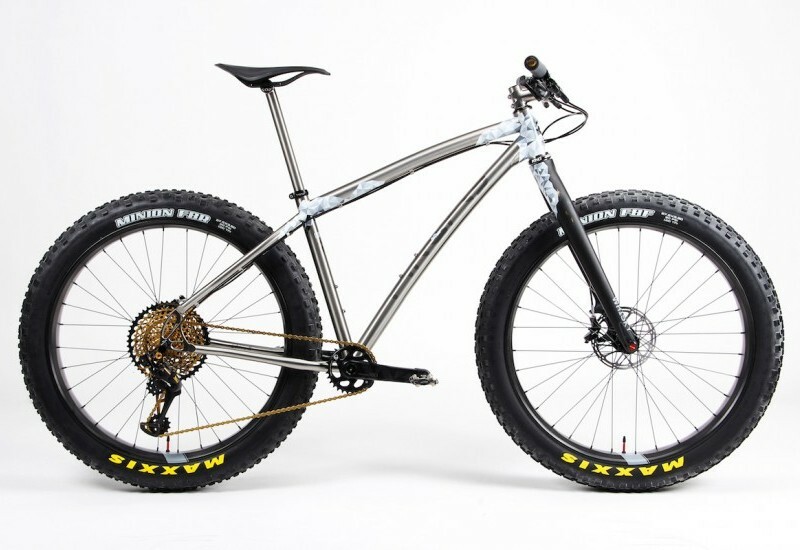 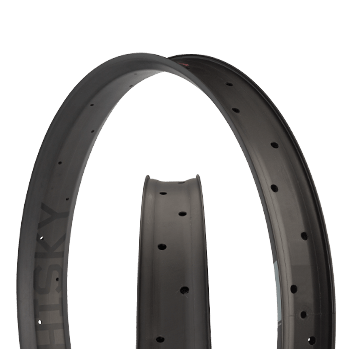 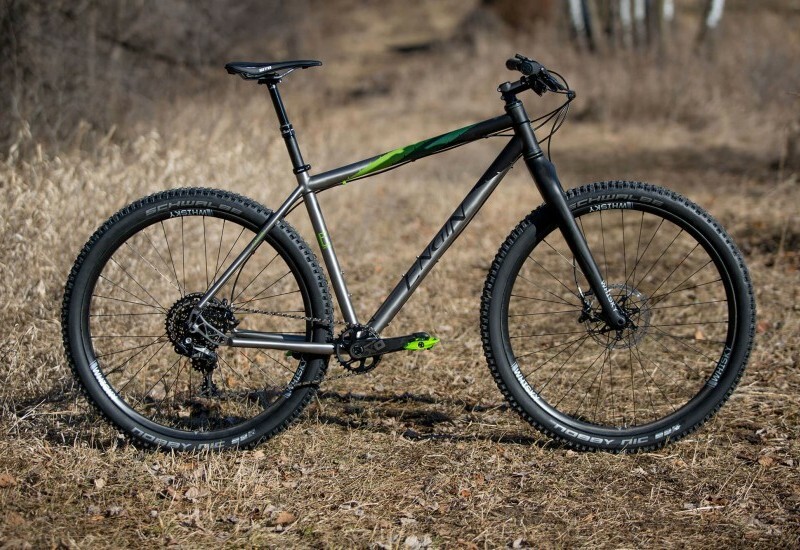 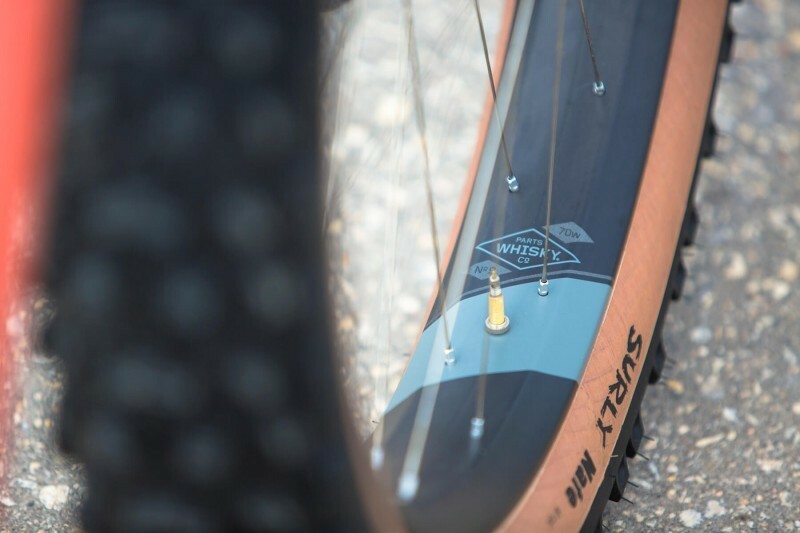 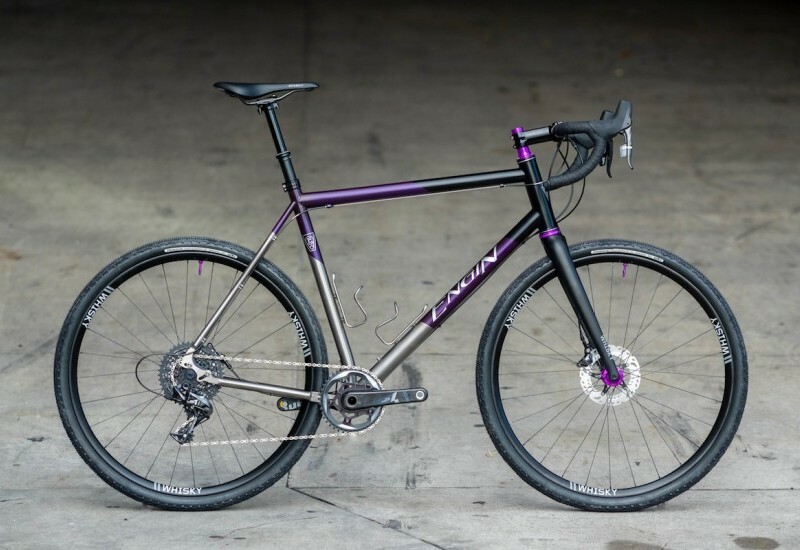 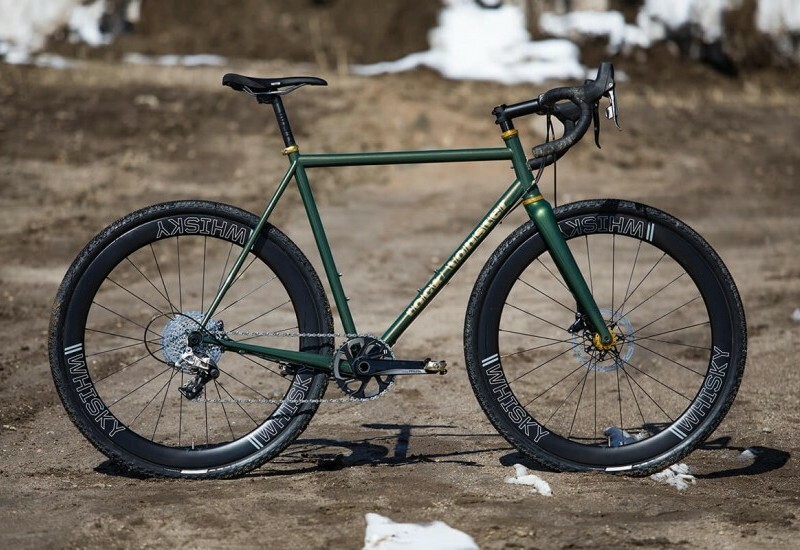 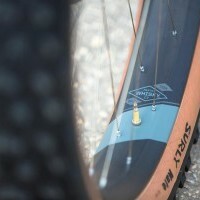 This pairs with a narrow q-factor White Industries crank to keep chainline proper while fitting fat tires. 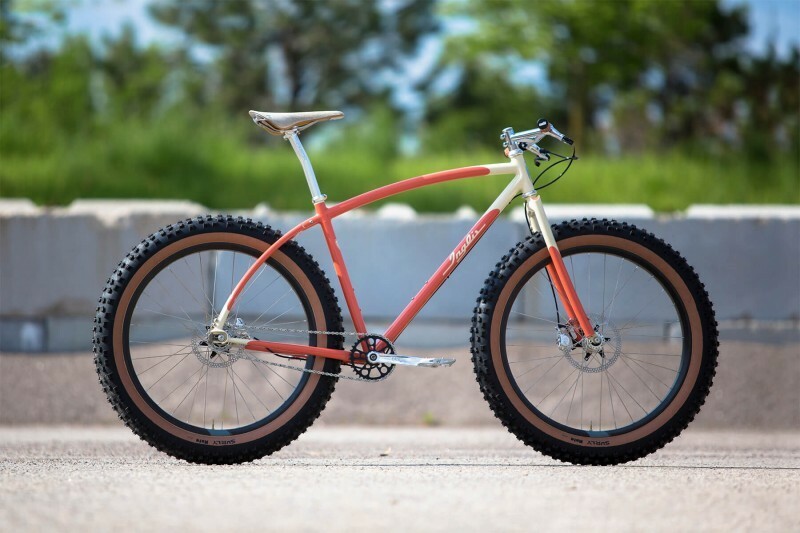 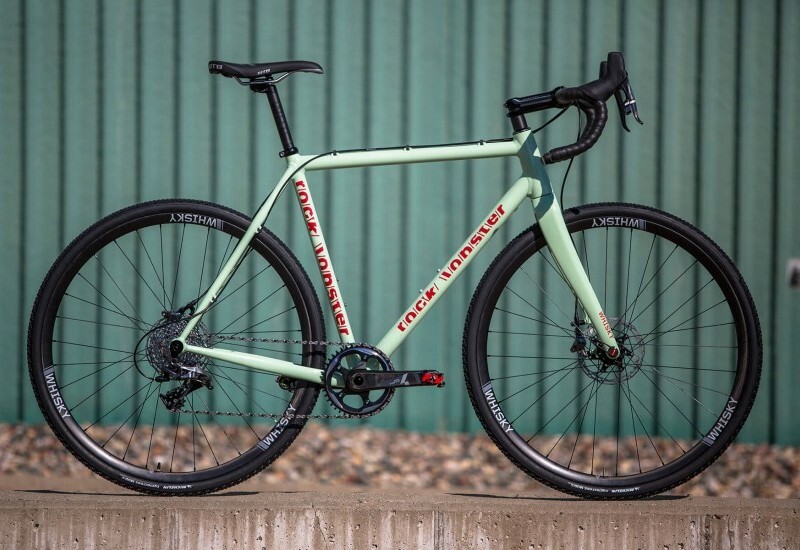 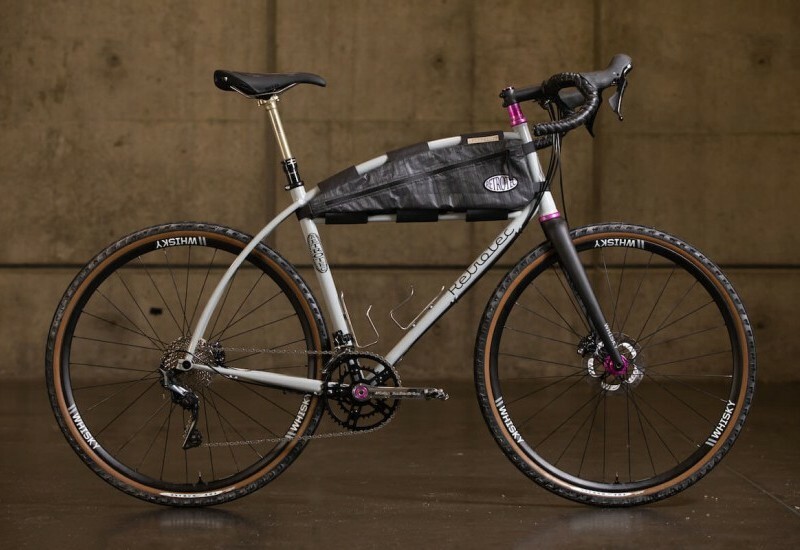 Matt has run this bike in many configurations over the years, including with custom fat fenders and a with a Pass and Stow rack. 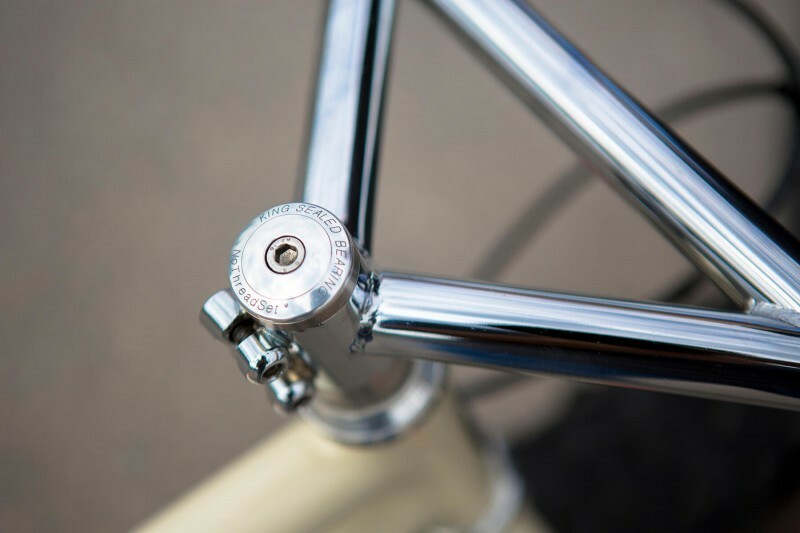 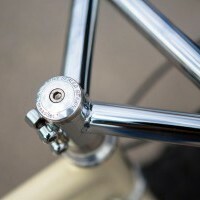 A note on the naming, this bike features the Inglis name on the downtube, with classic Retrotec badges. 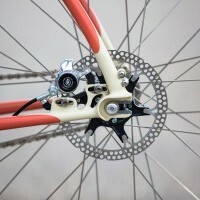 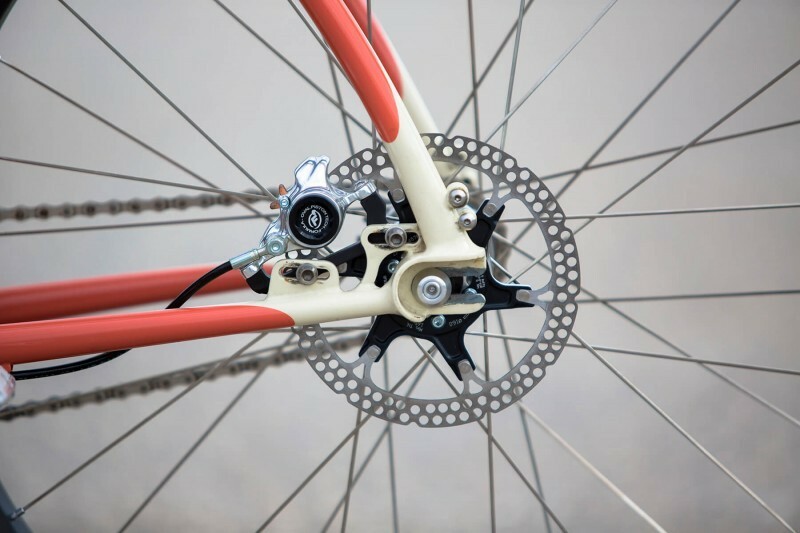 This Speaks to Curtis’ own brand, while fitting the Retrotec lines made famous by Bob Seals.